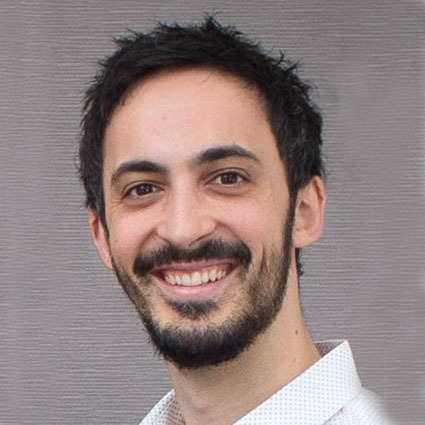 Dr Lucas D’Antonio completed his Chiropractic studies at RMIT University in Melbourne in 2007. He graduated the three year Bachelor Degree in Applied Science and Complimentary Medicine with distinction and completed the two year Master of Clinical Chiropractic with top honours for his graduating year. Dr Lucas has been a Chiropractic clinician in Melbourne and Adelaide and is currently working in the beautiful Barossa Valley in SA. He is a passionate healthcare provider for the people of his community with a motivation to maintain excellence in natural healthcare to maximise a lifestyle of vitality. Dr Lucas practises within a multidisciplinary centre working closely with general practitioners, nurses and a variety of allied health professionals including physiotherapists, remedial massage therapists, podiatrists, naturopaths and psychologists. This progressive team environment provides a fantastic network of professional expertise to boost positive client outcomes. Dr Lucas knows that each person and each case requires a personalised approach to achieve the greatest outcomes and therefore uses a wide variety of Chiropractic methods to best suit the individual client. His individualised approach enables him to work with clients of all ages to help them regain control of their health and well-being.